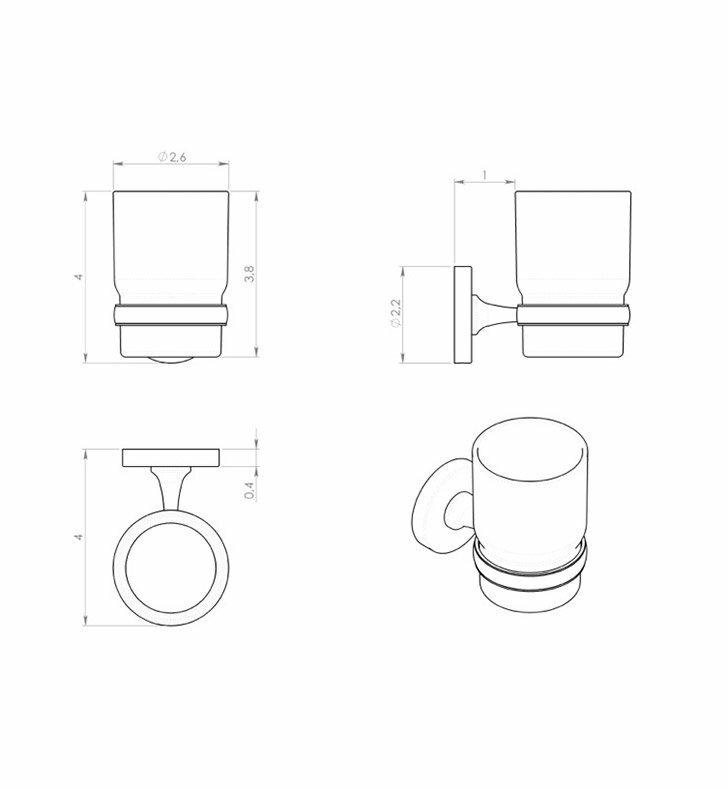 Start with this decorative toothbrush holder/tumbler. 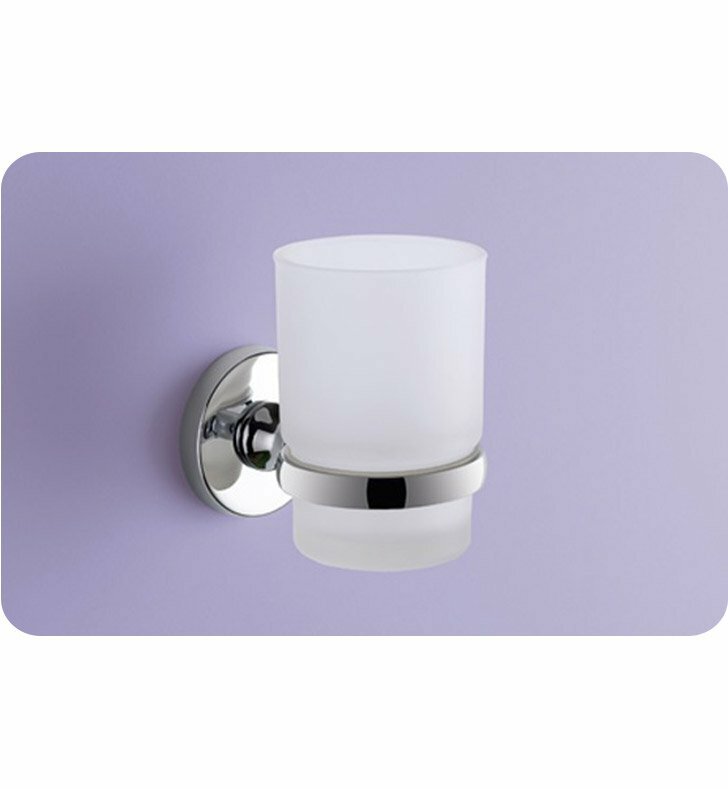 Wall mounted and available in chrome, this frosted glass tumbler/toothbrush holder will compliment a contemporary & modern master bathroom. Designed and made by Gedy in Italy. From the Gedy Felce collection.